Your go-to list for easy and delicious instant pot frozen chicken recipes! With over 50 different frozen chicken recipes for the instant pot, you are sure to find one your family will love! It’s no secret that I love my Instant Pot. I have been posting new Instant Pot frozen chicken recipes here at least a once a month for a couple of years now. Making dinner with a pressure cooker just makes my life easier. One of my favorite things to cook in my pressure cooker is frozen chicken. I keep a big back of frozen chicken breasts in my freezer and pull 1 or 2 out at a time and drop them directly in my instant pot. This has been hands-down the best thing about my instant pot. It takes away my need to plan ahead for dinner and doesn’t leave me stuck between a rock and a hard place when I forget to defrost meat for dinner. I can still offer my family a healthy dinner while not feeling stressed out about feeding my family a healthy dinner. I have several Instant Pot frozen chicken recipes on my blog but wanted to put together a long list of recipes for you today. 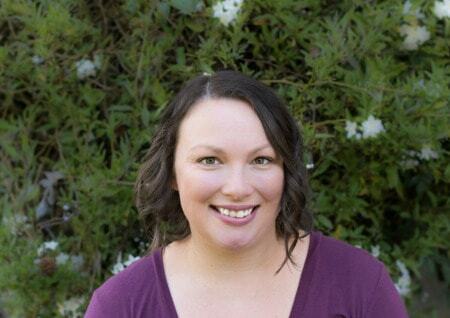 So I asked some of my blogger friends to share their favorite recipes with me, too. 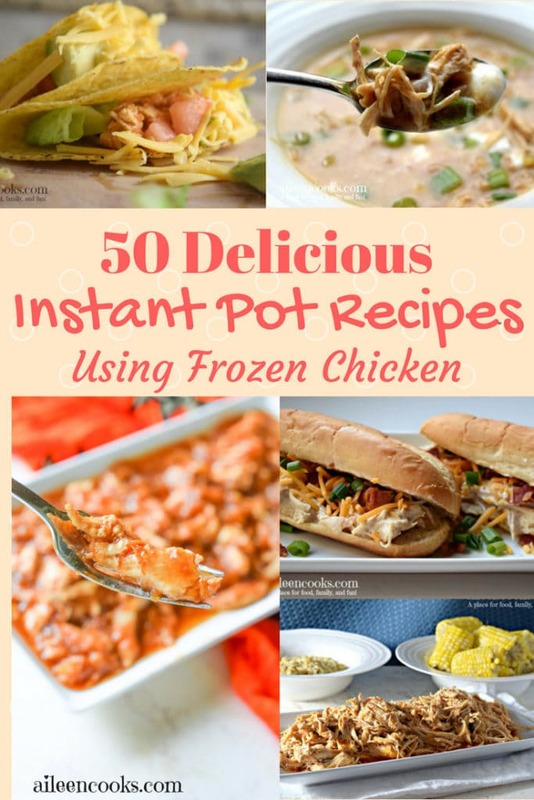 Altogether, we have over 50 tried and true instant pot frozen chicken recipes on this list. I’m sure you will find something your family will love! If you are trying to convert an instant pot recipe to an instant pot frozen chicken recipe, my advise is to increase the cook time by 50%. Although it has been said that the chicken will defrost as the pot is pressuring, I have not always found that to be true. With the super short cook times (say, 10-15 minutes), I have had bad luck with opening my pot to find undercooked chicken. That is not what you want to see come dinner time! All of the recipes on this list from Aileen Cooks include instructions for both thawed and frozen chicken, with a 50% increase in cook time for frozen chicken breast. Since you are cooking under pressure and using liquid, I am less worried about dry chicken and am okay with cooking it a little longer. 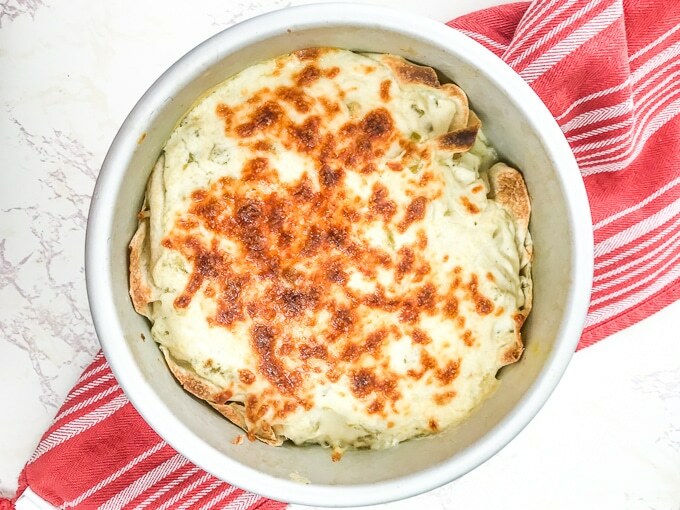 You are going to love this even easier Instant pot Chicken pot pie recipe. You can make it in less than an hour from frozen to table! Let’s get cooking. These Instant Pot frozen chicken legs with lemon and garlic is the easiest recipe ever! A solid block of frozen chicken legs will become a mouthwatering dinner 30 minutes from now – this pot is truly magic! If you’re looking for something a little different to jazz up your menu plan, give this Instant Pot Creamy Taco Soup Recipe a try. It’s a great twist on traditional chili. You will love how creamy this delicious recipe is. A sweet and tender dish, instant pot pulled chicken is the perfect easy weeknight meal. 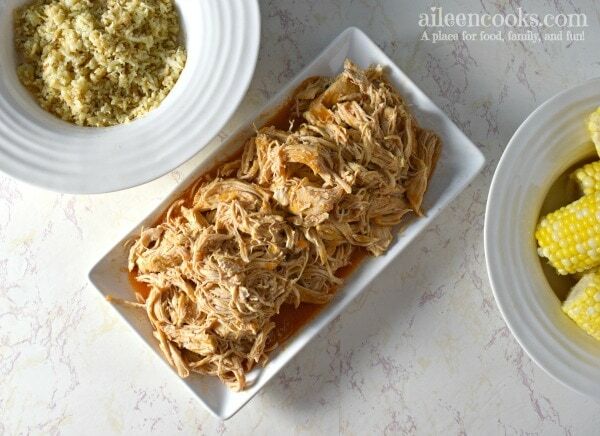 This pulled chicken recipe is easy to make with either fresh or frozen chicken and only takes a few minutes to throw together in your instant pot. This Instant Pot chicken noodle soup recipe is a family favorite for sick days or anytime it’s cold outside. You will love it because it cooks quickly, tastes great, and is freezer friendly! Pressure Cooker Asian Zing Wings (From Frozen). How to cook a batch of individually frozen chicken wings in your pressure cooker – with a sweet, spicy Asian zing sauce. Spicy instant pot shredded Mexican chicken that is 21-day-fix approved. 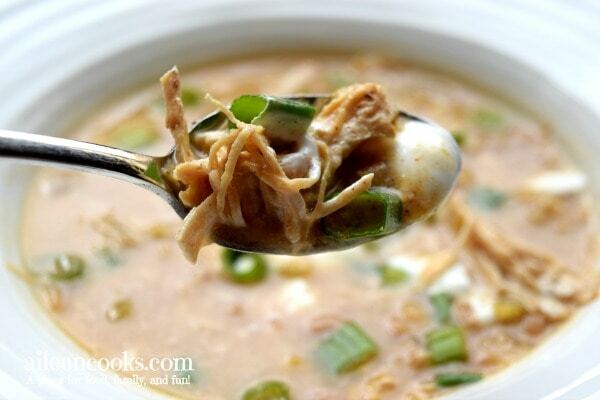 Instant Pot White Chicken Chili cooks in just 30 minutes in your electric pressure cooker. This recipe is easy to make, tastes great, and feeds a crowd! Want to make it even better? Serve it in one of these amazing Italian Bread Bowls. Yum. Have frozen chicken breasts but don’t know what to make? These chicken tacos are perfect. Just throw the frozen chicken breasts in the Instant Pot, add a few simple ingredients and you’ll have beautifully shredded chicken in about 20 minutes. Carmy shares 7 delicious freezer-friendly chicken marinades in this post. She shows you the best way to prep your freezer meals and instructions for cooking in the instant pot. Want to whip up a batch of zesty soup but don’t have much time? 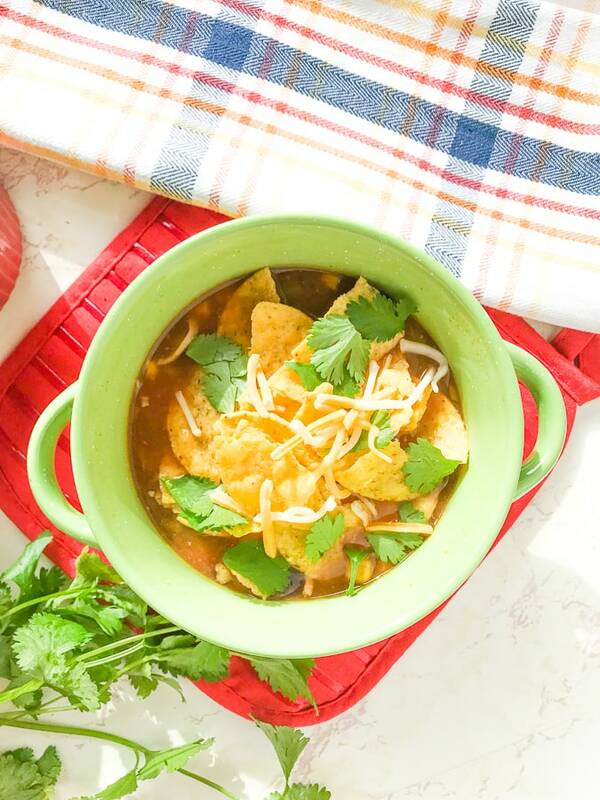 Try this delicious instant pot chicken tortilla soup recipe. You can even use frozen chicken! An easy sweet and savory Instant Pot frozen chicken recipe that is sure to be a crowd pleaser! Make this delicious buffalo chicken using just a few ingredients and frozen chicken breasts. The best part? It’s ready in under an hour thanks to the handy dandy Instant Pot pressure cooker! Looking for the best Instant Pot chicken breast recipe? You’ve found it. This method produces flavourful, tender, perfect chicken breasts using fresh or frozen chicken. Excellent for meal prep and make-ahead meal solutions. Suitable for Whole 30, Paleo, and Keto dieters. Recipe also includes Weight Watchers points and a video tutorial. Ready for a winning Instant Pot chicken thighs recipe? This easy (and easily modifiable) recipe will produce tender, flavourful chicken thighs in no time at all. Suitable for Whole 30, Paleo, and Keto dieters. Recipe also includes Weight Watchers points and a video. Whip up a batch of these creamy Instant Pot chicken enchiladas. They are easy to make with a homemade white sauce. Super easy, honey-sweetened teriyaki chicken! Slow cooker or Instant Pot recipe! Here’s the question. What do you do if you want to serve up our Slow Cooker Chicken and Cheese Taquitos for dinner but have frozen solid chicken breasts to work with? Or you miss the cut off time for starting your slow cooker? Instant Pot to the rescue! Instant pot crack chicken got it’s name because it is so good, you cannot just eat one serving! Come and see why this instant pot crack chicken recipe is so popular! 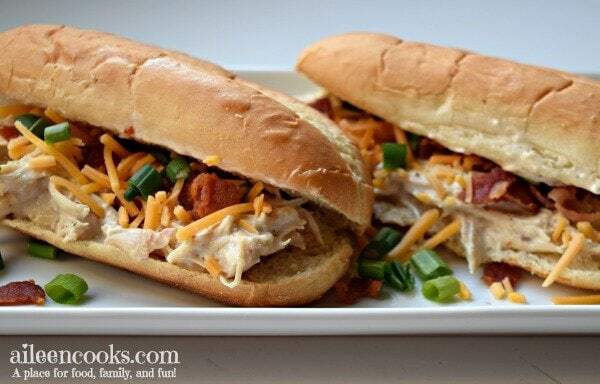 These spicy electric pressure cooker chicken sliders are the perfect appetizer or dinner for your family! Just 3 ingredients using fresh or frozen chicken makes the easiest snack that will fly off the table at your party this year. Bring on the heat! One of my favorite easy meal prep meals is this Instant Pot Burrito Bowl! Add in the Instant Pot to prep them and you have a home run meal on your hands–easy to prep and easy to store–here’s my favorite Instant Pot Burrito Bowl recipe! 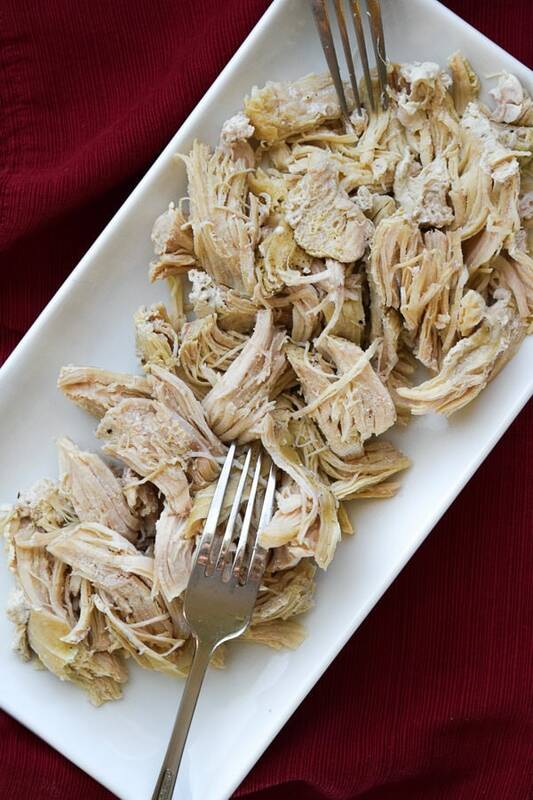 Learn how to make simple instant pot shredded chicken with either fresh or frozen chicken breast. This recipe is so quick and makes it easy to whip up a batch of shredded chicken whenever you need it! A delicious spicy take on a favorite Chinese takeout recipe. This Instant Pot Chicken and Stuffing has juicy chicken that’s quickly cooked to perfection along with savory stuffing and fresh green beans. Plus, only 20 minutes of cooking time! A quick and easy Instant Pot meal that can be made from frozen or fresh chicken thighs/drumsticks with that honey garlic flavour that everyone loves! Juicy, tender and succulent chicken breast bathed in a thick flavorful sauce that’s easy to make in the pressure cooker?!?! Believe it! This Instant Pot chicken & rice recipe is so delicious! I love how the rice turns out perfectly every time in the Instant Pot! Cooking a frozen whole chicken in the instant pot in under an hour is one of my absolute favourite instant pot uses! This super easy recipe for Instant Pot Salsa Verde Chicken is made with frozen chicken breasts, and takes just 40-45 minutes from the time you close the lid until you are shredding your chicken! A delicious and quick entree for any meal. 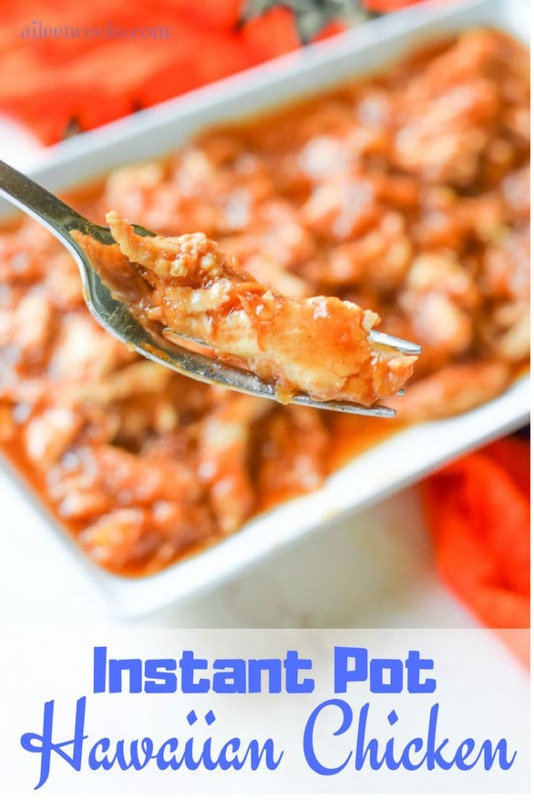 This Instant Pot barbecue chicken is SO EASY and SO TASTY! It’s finished in 30 minutes and made with all whole ingredients. Did you get a new Instant Pot for Christmas? Or are you a die-hard fan of the old-school Crock Pot? Either way, you can enjoy this easy Slow Cooker orInstant Pot Chicken with Peppers and Onions for a healthy Italian-inspired dinner! Wondering how to cook chicken in your instant pot from frozen? The good news- you can take frozen chicken in the instant pot and turn it into dinner really really fast. 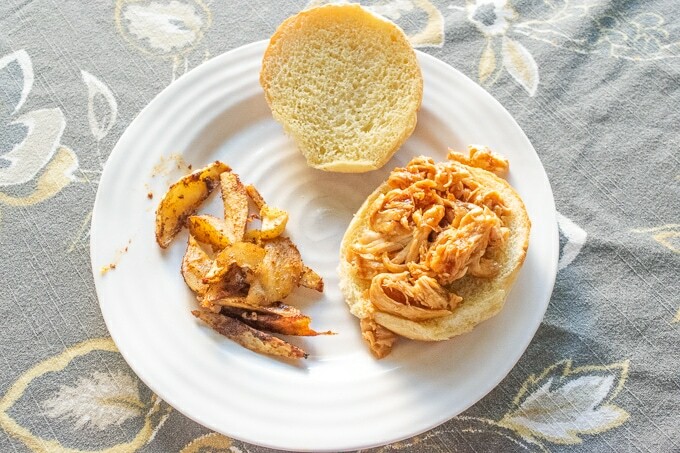 Check out this recipe for Keto Pulled Chicken. Instant Pot Chicken Chili is so easy and quick to make but loaded with flavor! This easy pressure cooker recipe comes together in minutes and makes a delicious weeknight dinner that your whole family will love. 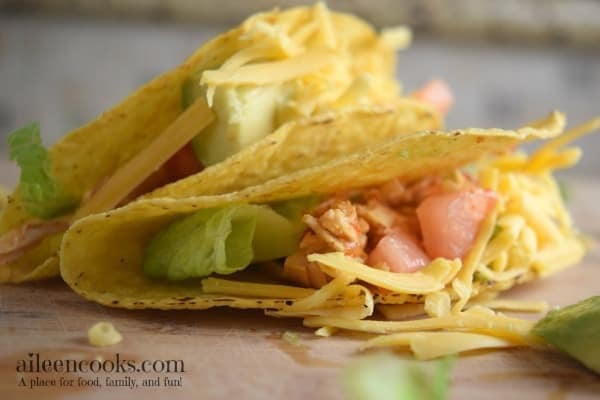 A healthy recipe that can be made with frozen chicken and pantry staples! Super easy to throw together and incredibly versatile, Instant Pot 5-Ingredient Enchilada Chicken will be your new weeknight staple recipe! Which one of these instant pot frozen chicken recipes will you make for dinner tonight? Let us know in the comments!